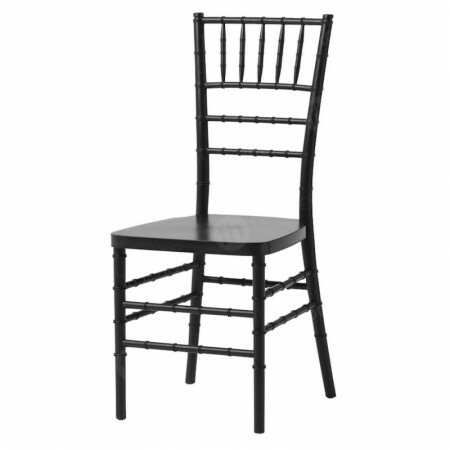 Our banquet chairs are very sophisticated, chic and have great rates attached. 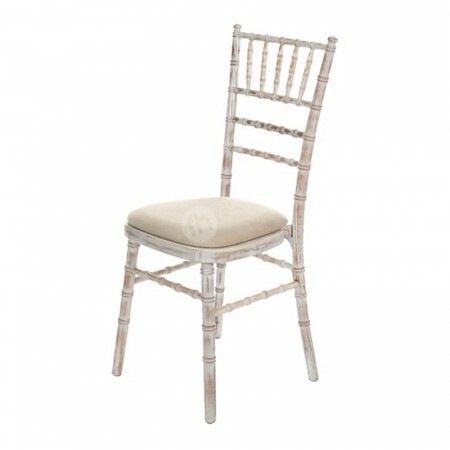 This range also has the advantage that they fit into many more events than formal dinners, so you’re able to use them for lots of London occasions. With two different finishes available - black and white - you can design both classy, smart and exceptionally decadent looking venue locations. The black finish complements a large range of functions, from sumptuous corporate balls, awards ceremonies and premium parties, for example. 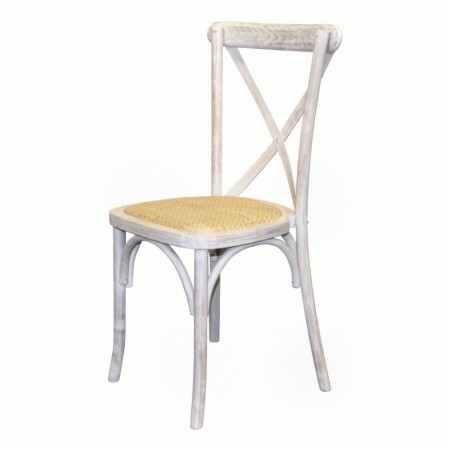 The darker shade can blend in with decor, perfect for when you’d like sophisticated and subtle seating. You’re also free to arrange hire furniture to make a contemporary statement by teaming our banquet chairs and black covers with tabling dressed with our white linen - or vice versa! The choice is completely yours. 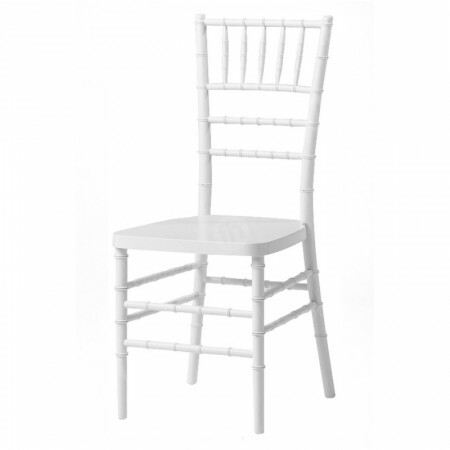 For a classic and traditional feel, our banquet chair with white cover is beautifully finished and a very popular choice for those events where comfort and style are of utmost importance, such as formal dinners, weddings and business lunches. 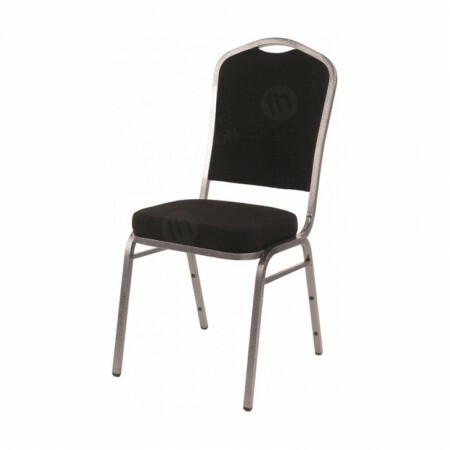 The great benefits of our banquet chair hire range is that the benefits of this seating goes much deeper than their chair covers. Beneath these are comfy and stylish chairs that have a traditional-shaped frame and removable seat pads so all you guests can relax easily. In addition to supplying all the seating you require for your banquet, formal dinner, corporate meal or wedding, we also have tabling and other linen available that match this range perfectly. 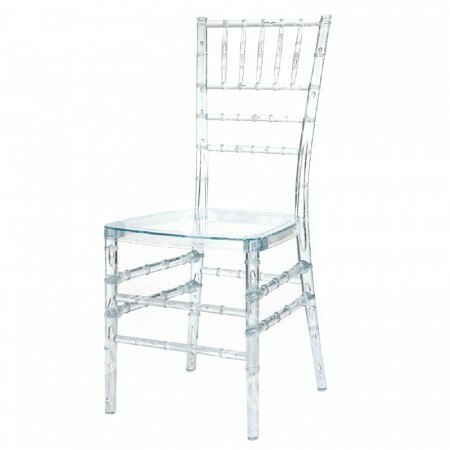 Both our rectangular and circular banquet tables make perfect matches for our banquet chairs. Create long tables with our rectangular range for a real banquet feel, or use as standalone tables if you prefer. Our round tables teamed with this seating result in super chic venues, and when all these configurations are dressed with our top quality tablecloths and napkins, then you get event locations that look stunning. Like with any furniture you hire from us, we’re able to set up every item, so when you choose products from our banqueting range, we’ll set up tables, arrange chairs and put all the linen in place that you’ve ordered.